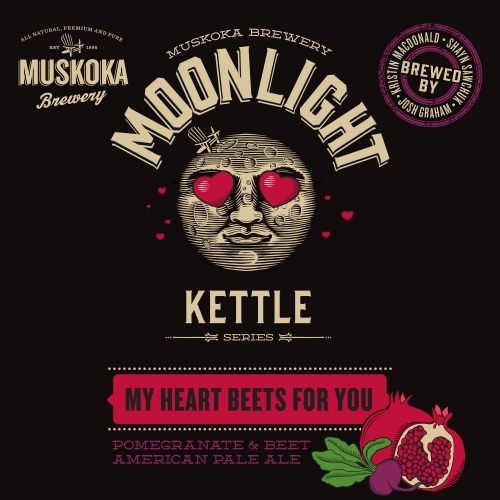 As part of Muskoka’s Kettle Series where they release a totally new one-off beer each month. This time up we’ve got “My Heart Beets For You” a pale brewed with pomegranate and beets, aroma is very floral and fruit with just a subtle hint of earthiness. 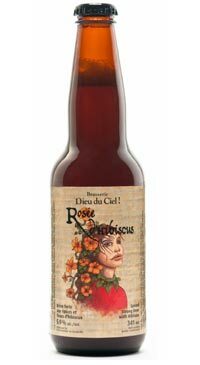 This beer drinks very easy and refreshing with only a touch of earthiness from the beets, but the beets do provide a lot of great ruby red colour!